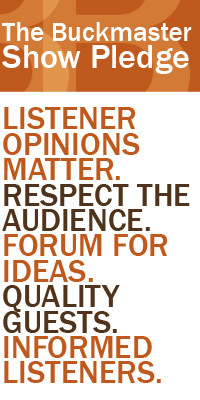 Today on Buckmaster – The Monday Political Face-off featuring commentators Dr. Don Jorgensen and James Kelley. 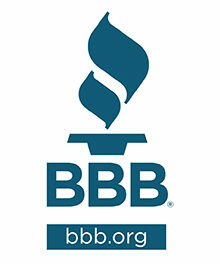 Then our monthly visit with Susann Miller, director of communication and consumer affairs at the Better Business Bureau. 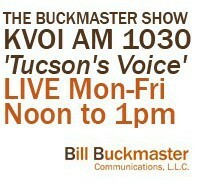 Joining Susann in studio will be Margie Lannon, BBB board member and owner of Homewatch Caregivers of Tucson. And we close out the show, with renowned Comet Discover and former Parade Magazine Science Editor Dr. David Levy.